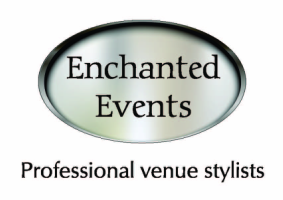 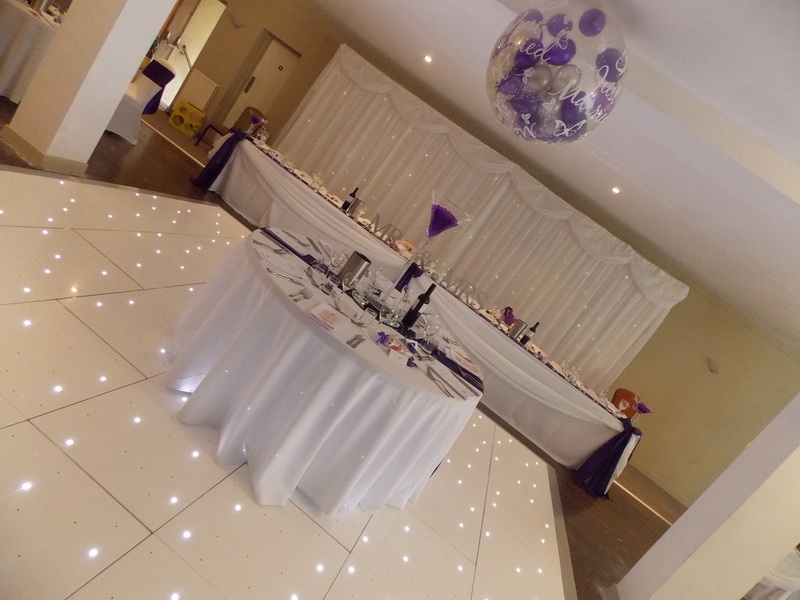 ﻿ Wanting to WOW your guests? 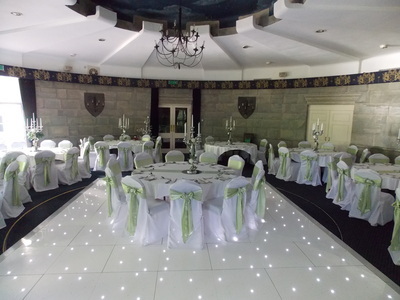 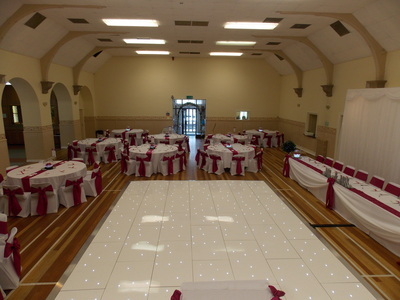 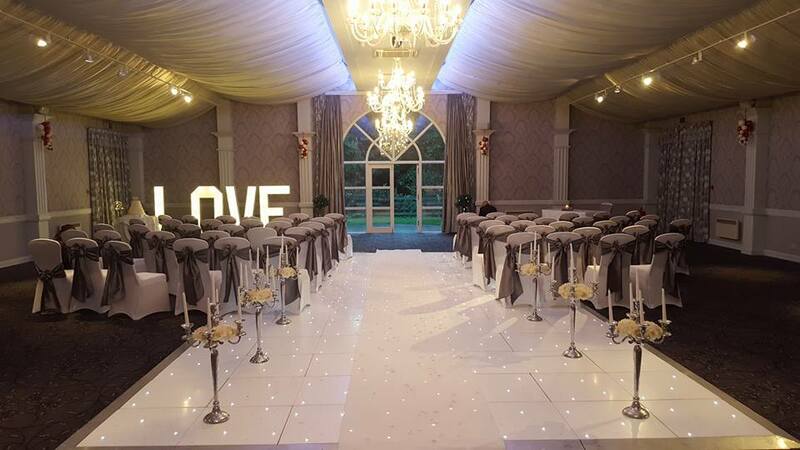 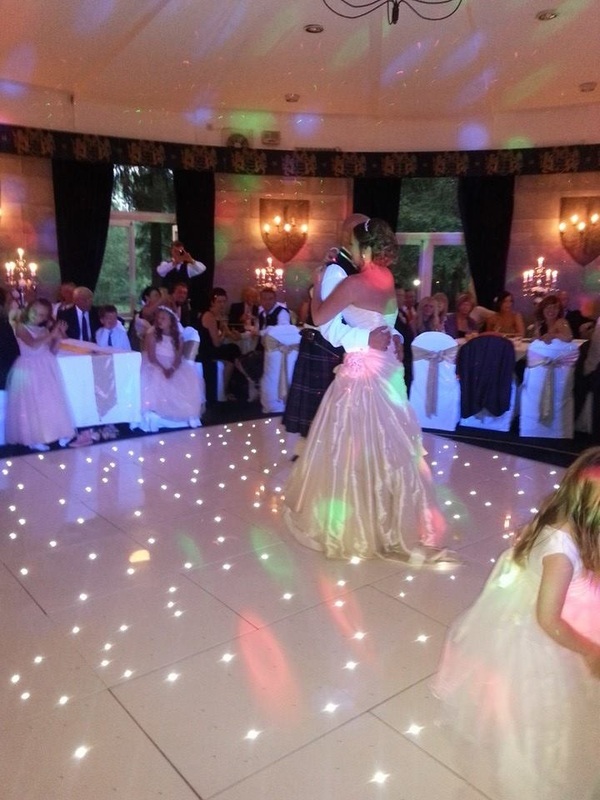 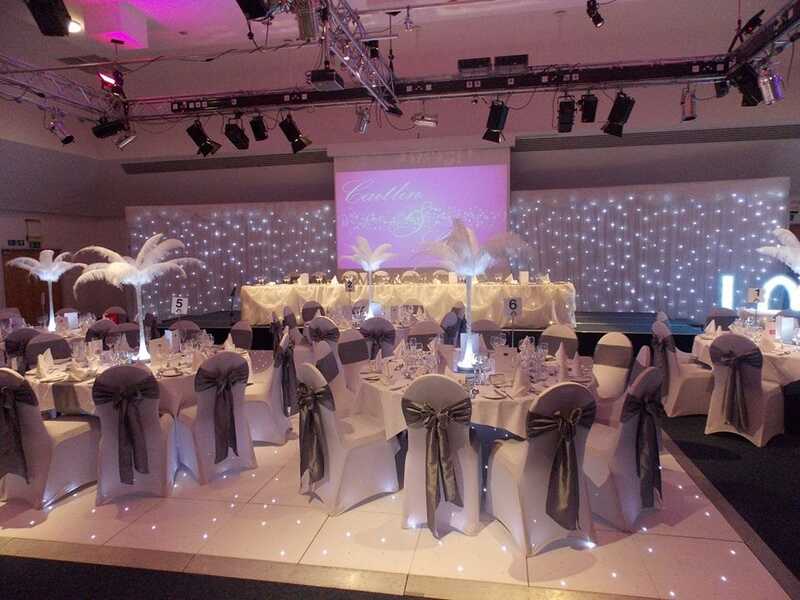 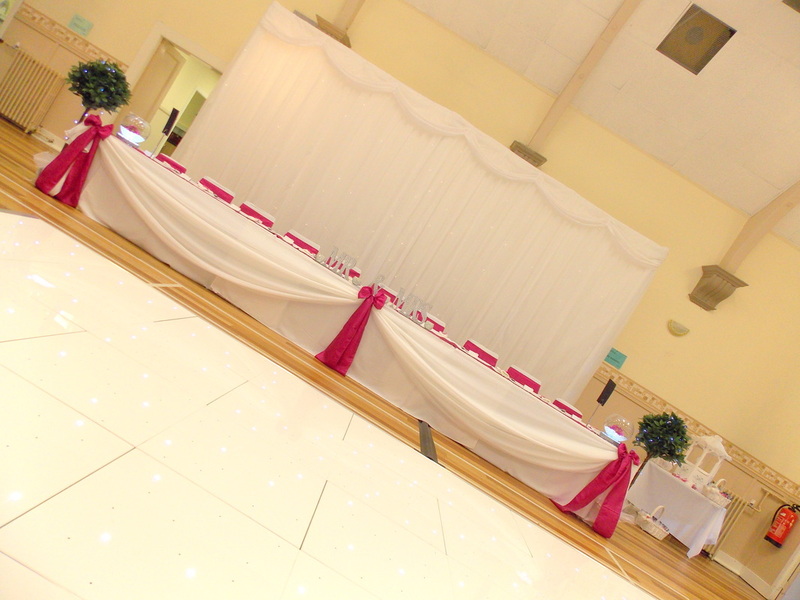 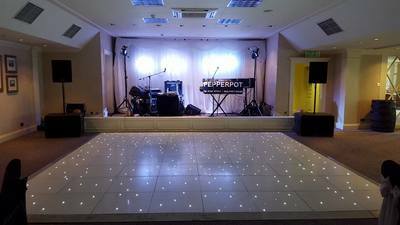 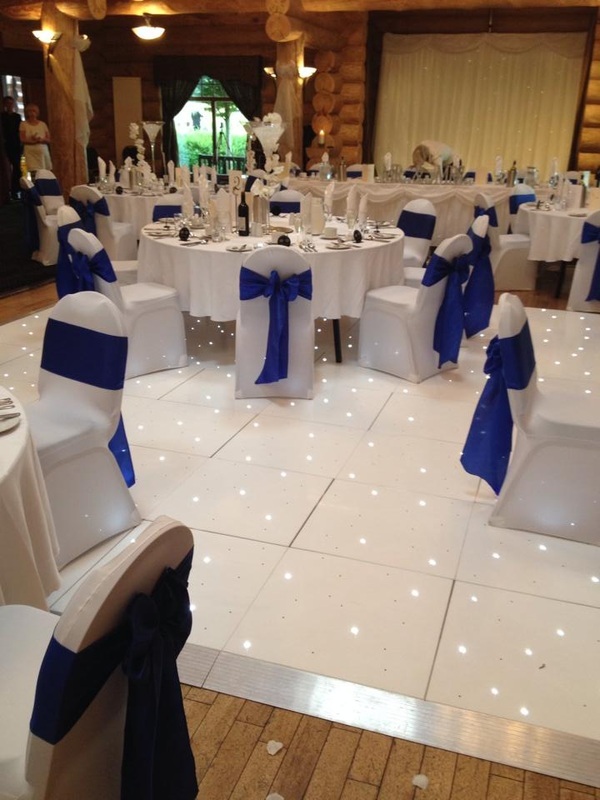 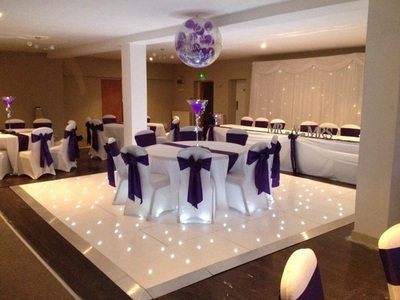 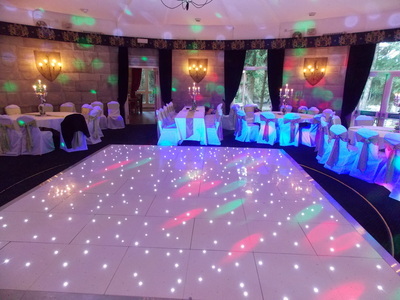 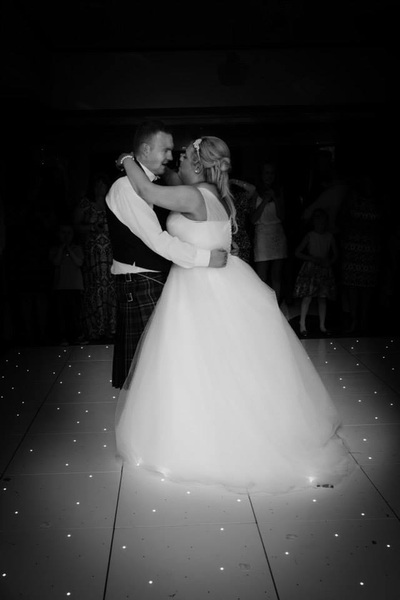 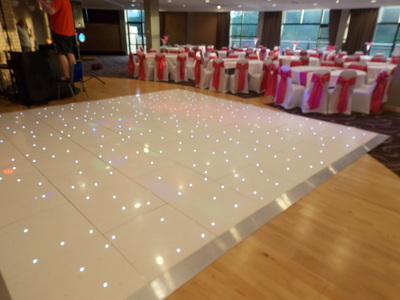 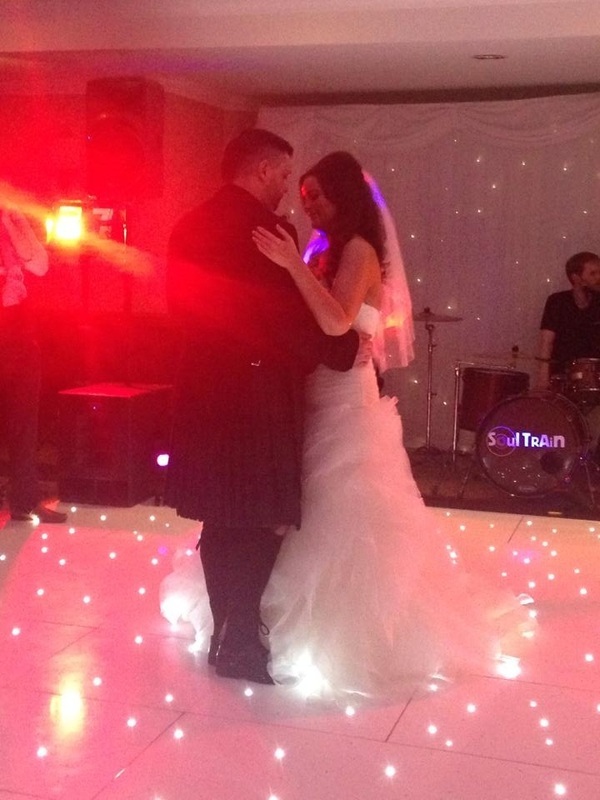 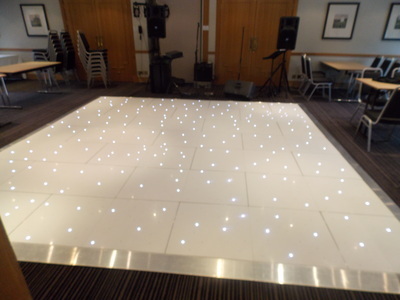 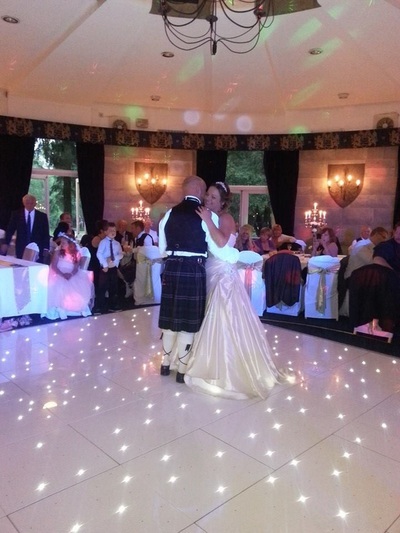 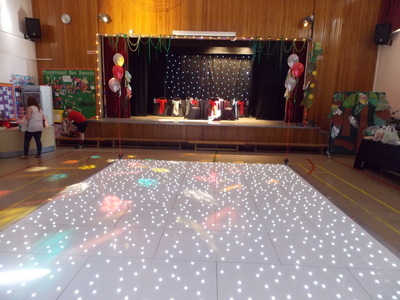 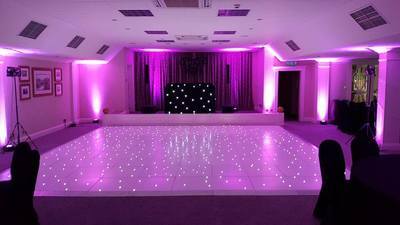 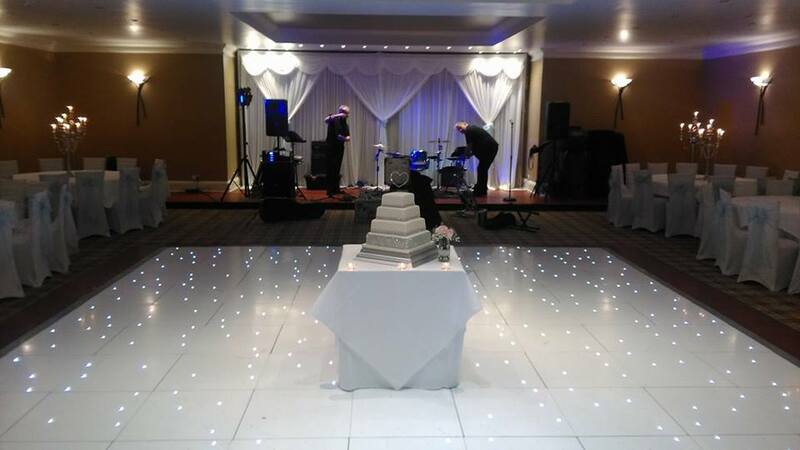 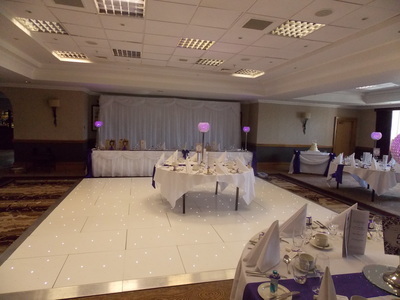 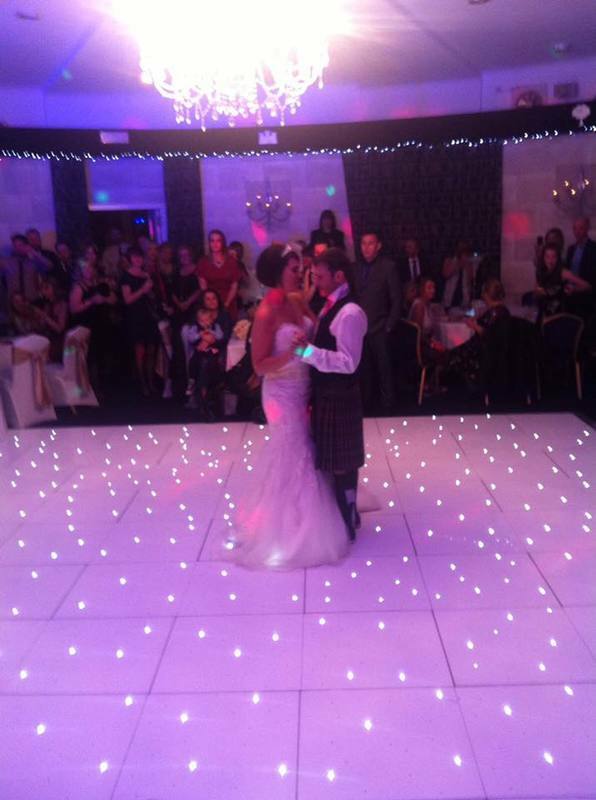 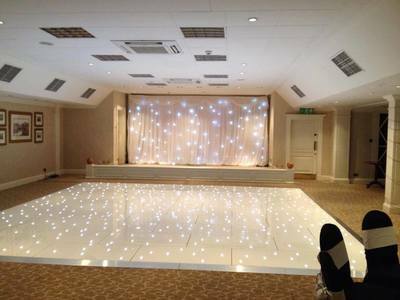 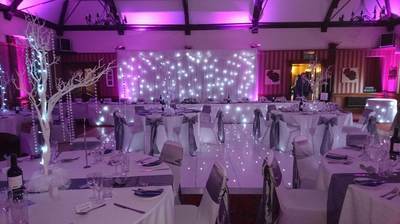 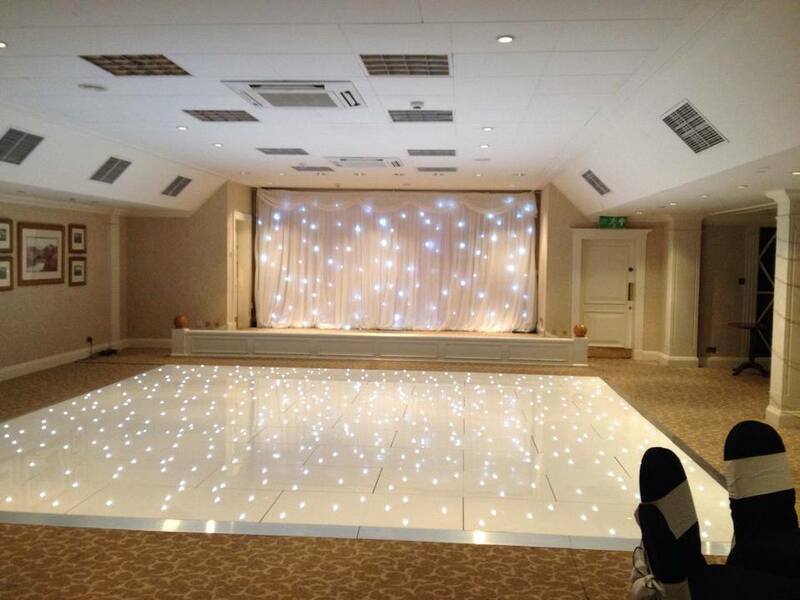 Then what better way to do this than hiring our fabulous white LED dance floor!!. 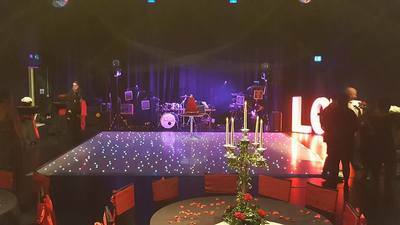 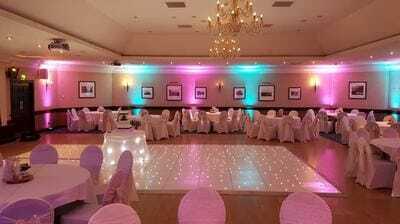 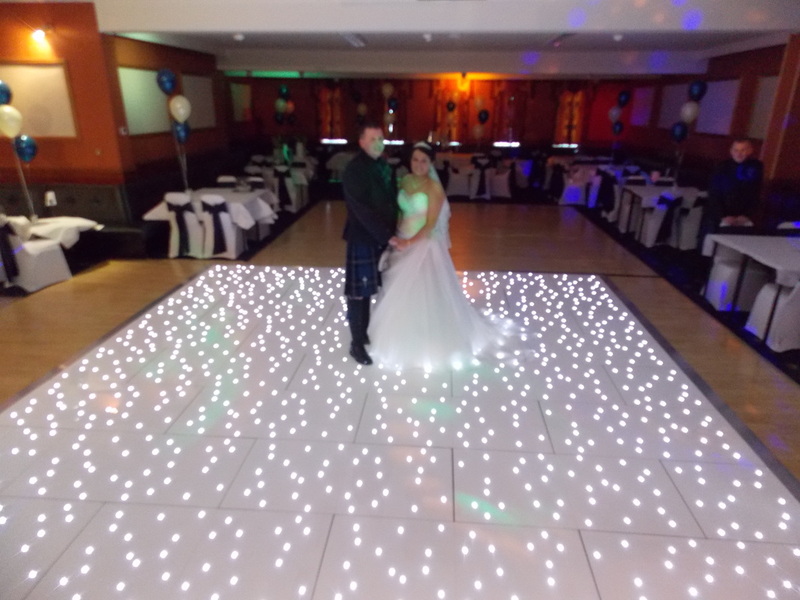 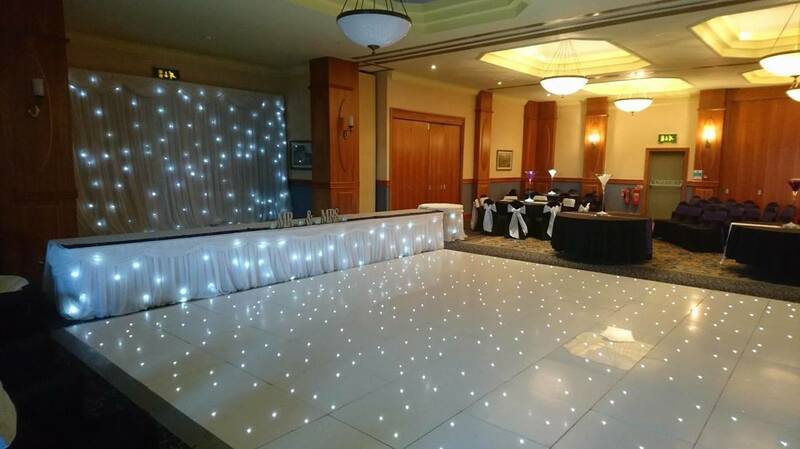 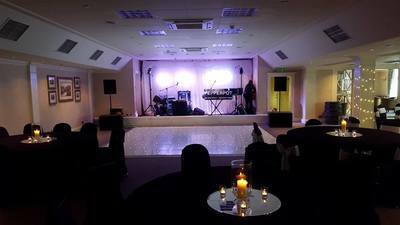 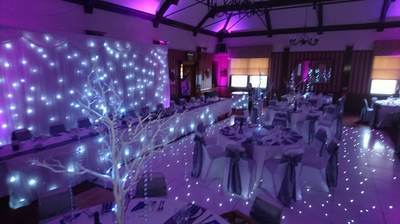 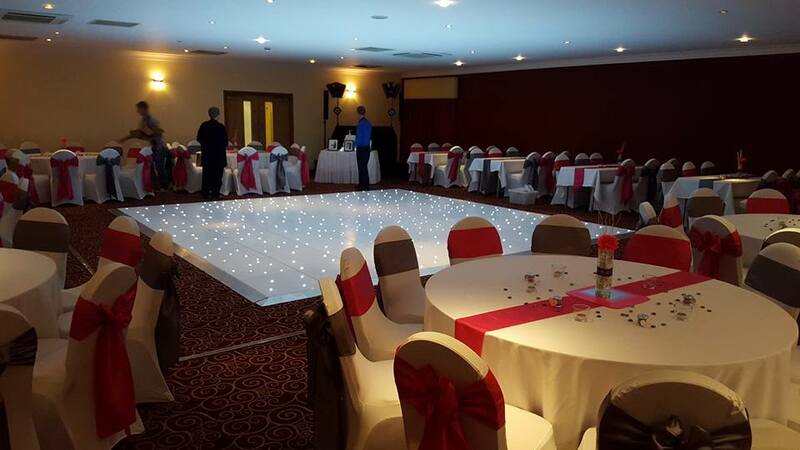 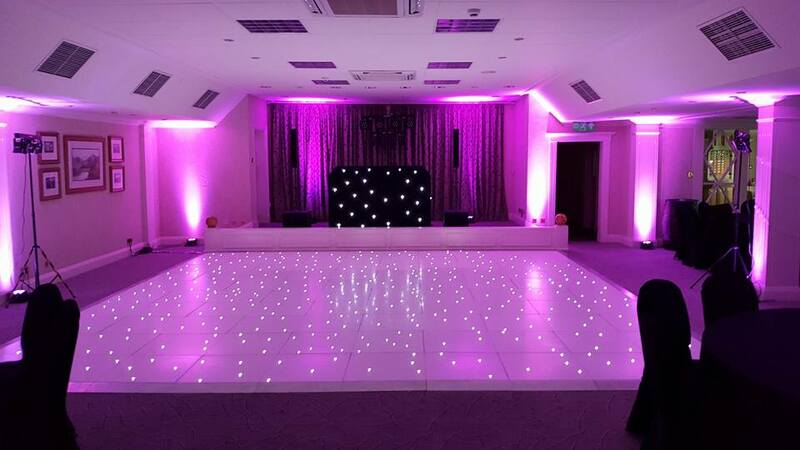 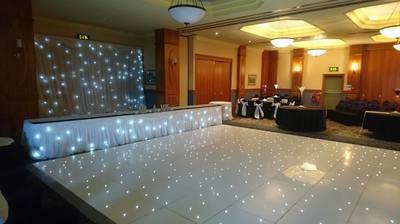 Our white LED starlight dance floors range in size from 12ft x 12ft right up to 30ft x 30ft and will transform any room and we have had so many fantastic reviews from past clients saying our dance floor was the best part of their venue styling as it kept everyone dancing all night. 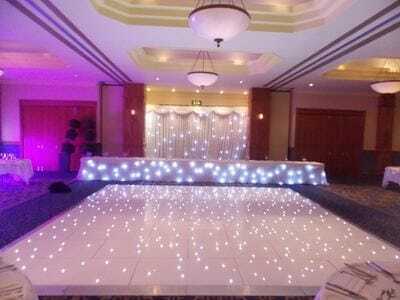 and £675 for our 20ft x 20ft floor . These are the 2 most popular sizes for weddings.